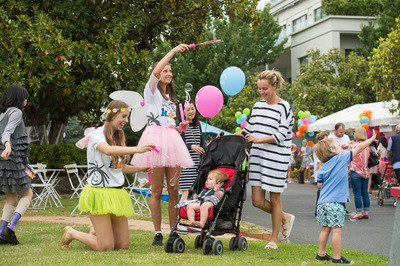 Non-profit organisation Very Special Kids will host a Christmas-themed fair on Saturday 21 November 2015. 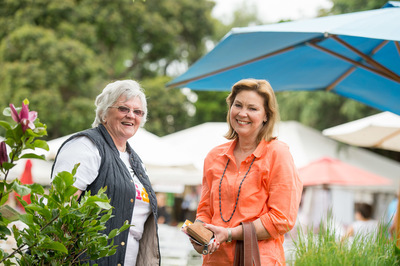 Held on the grounds of Very Special Kids in Malvern, this year's annual fair promises to be a great day out for you and your family. TV favourite Peppa Pig will perform at 11am and 1pm, and follow with a meet-and-greet to delight your pre-schoolers. Your Auskickers will enjoy getting up close and personal with AFL players at the footy clinic. 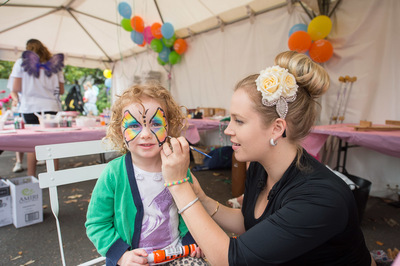 bungy bounce, face painting and professional Santa photos add to the list of entertainment for your youngsters. 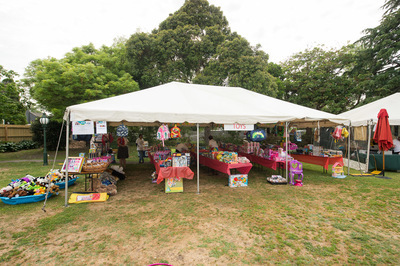 A fair isn't a fair without a market, and there will be plenty for you to buy at the Very Special Kids Fair. Enjoy homemade cakes and preserves, boutique wine, fresh flowers and plants, quality toys and baby goods, as well as craft and homewares to put aside for Christmas gifts. 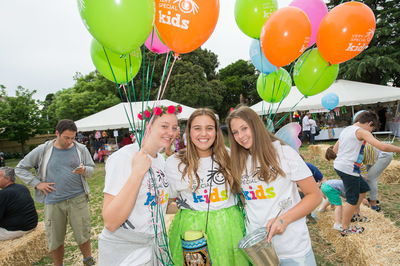 Entry into the Very Special Kids Fair is by gold coin donation. All monies raised on the day will go toward the non-profits charitable work, which supports families of children with life-threatening conditions.